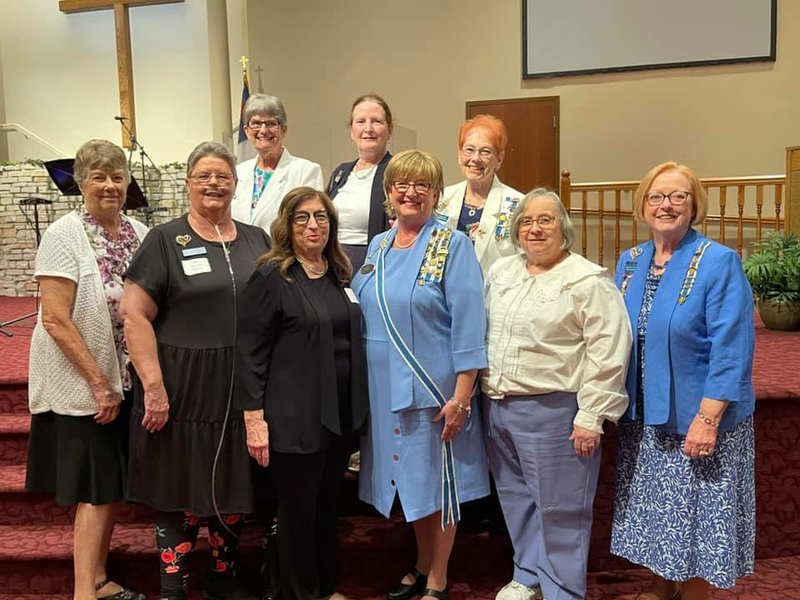 Welcome to the Kikthawenund Chapter of the National Society Daughters of the American Revolution. The National Society Daughters of the American Revolution was founded October 11, 1890, with the simple mission of promoting historical preservation, education, and patriotism. These timeless, overarching principles keep the DAR strong and vitally relevant in this ever-changing and growing Kikthawenund chapter of the DAR. Each member of the Kikthawenund Chapter is a direct descendant of a Revolutionary War patriot. Our chapter is named after the Chief of the Delaware Indians, their leader Kikthawenund, who often went by the Anglo nickname, Chief Anderson. Our chapter is a group of women of all walks of life and ages. This non-profit, non-political volunteer women's service group is involved in community projects for both students and veterans. We work to uphold the objects of the National Society DAR to promote patriotism, preserve American history, and secure American's future through better education. Under the leadership of our current Regent we are growing daily. We are one of 88 chapters of the Indiana DAR. There are over a million members in 3,000 chapters across the world. We invite you to learn more about our chapter and the DAR by using the links. Use the membership link to begin the process of becoming a member.